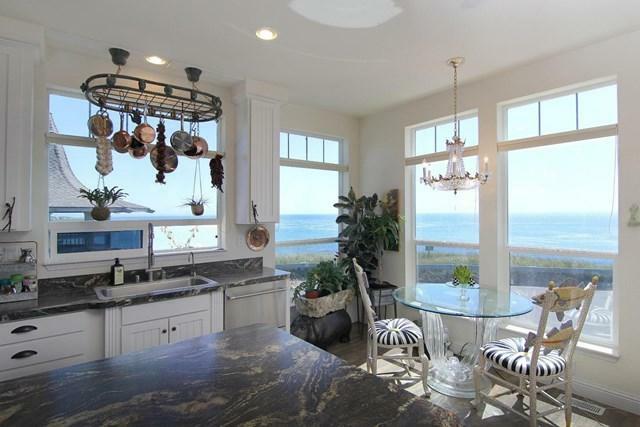 Experience California beach living at a fraction of the cost. The land lease/space rent for this property is $4545/month which includes property tax, maintenance, and full access to the resort-like clubhouse. 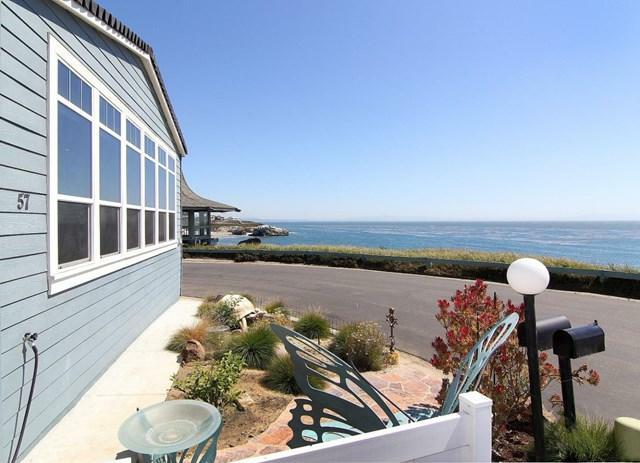 Multimillion $$$180 Degree views of Beautiful Monterey Bay!!! Practically brand new 2017 Golden West Mfg. Home has high ceilings and ultra-modern kitchen appliances. The front of the home has a wall of windows with two-way film to maintain privacy and still enjoy seeing sailboats, whale & dolphin pods, flying squadrons of pelicans and gorgeous sunsets all from the comfort of your own couch. 2-car carport, two custom sheds, large patio area and lots of room to garden are a plus. 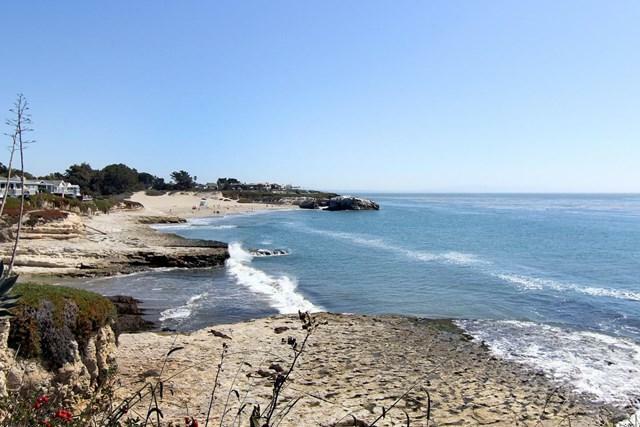 Located in DeAnza Park, a resort-like Senior mobile home community with fabulous amenities including clubhouse, year-round heated pool & spa all with sweeping ocean views. Be as young as 40 yrs. of age to own (immediate family must be 18+).